This paper shows how the four pillars of operator effectiveness lead operators to greater awareness, faster response and better decisions. Operator effectiveness is fundamental to power plant performance. 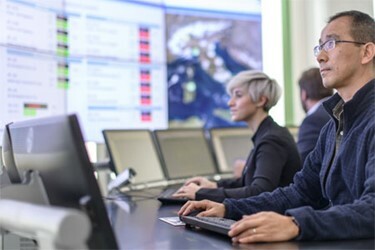 With the daily decisions of control room personnel directly impacting safety, production, process availability and quality, it is important to keep the operator in focus. However, with fewer operators, a generational shift in the operator workforce and increasing complexity in plant operations, it is becoming ever more challenging for operators to remain “in focus”.